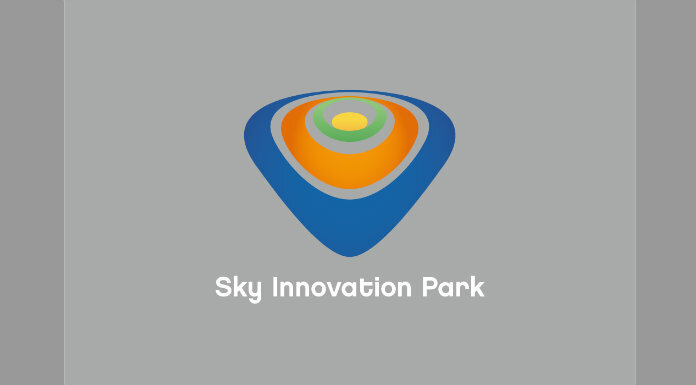 It’s been confirmed that Sky Innovation Park in Tipperary Town has been put on the IDA’s Property Portfolio. This will mean that it’s a premium site for the IDA to market to get investment into the West Tipp town. The site is nearly 4 acres with a building of over 80,000 square feet and car parking for 300 cars. Over the last year and a half, the owners of the site Corajio have worked with state agencies such as the IDA; as well as Tipperary County Council, Invest Tipperary and Tipperary Town Chamber of Commerce. Emma Pillion, Property Director with Corajio, says the units are almost ready for businesses and industries to move straight in.